It is no secret that learning to fly (or advancing your ratings) can be a hefty financial commitment. However, there are many options available to pilots and aspiring pilots in the world today to reduce the flight training cost. Everyone involved in aviation is so passionate about it that quite often, foundations and organizations fund scholarships for those seeking to take flight lessons. 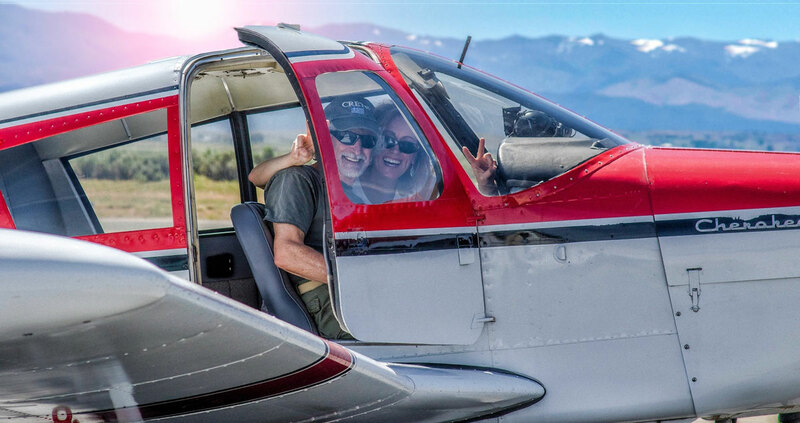 Many of them are specialized and limited to certain groups and goals, so we at High Sierra Pilots put together this list of aviation scholarships to try and help make your financing flight training a little easier. To organize it, I’ll preface the scholarships with their applicant requirements. Student pilots can apply for this scholarship starting next spring to further their sport or private pilot certificate training. If you win one of their awards, you can receive a check for $2,500 to $5,000 to be used on flight training in whichever way you need- whether that’s a new headset, putting it toward an airplane on your own, or spending it on lessons or rentals. Scholarship winners are generally announced in July. This scholarship is open to anyone to apply (as long as they are US/Canadian Citizens), but those who have been on a Young Eagles flight will be given a preference over the competition. One of the biggest awards, the Phillips 66 offers $13,200 to the winner, though it does require that all flight training must be conducted at a Phillips 66 branded flight school. The Richard R. Harper scholarship is awarded to two applicants who want to pursue a career as a pilot. These awards are for $7,500 each and will be awarded in the form of a check to the student, and to their training program. The Ninety-Nines and EAA will award a Karen Johnson Solo Scholarship to a young woman (age 16-20) for $3,000 and the King School flight training course. The winner is announced at the EAA AirVenture in Oshkosh. You must be a woman and a member of the Ninety-Nines to apply for this aviation scholarship, which is used to finance either initial flight training or rating advancements. The winner can receive up to $6,000 if they are chosen for this semi-annual scholarship. This aviation scholarship is open to female pilots with less than five flight hours over the age of 16. You must be a member of the Ninety-Nines and live within a 99-mile radius of Reno-Tahoe International Airport. This scholarship awards up to $2,500 and is available for anyone between the ages of 16-21. The only prerequisites include decent grades (C+ average) and community involvement. In addition to scholarships, there are many loan options available for potential pilots. AOPA has one of the best low-interest flight training financing programs, which you can look over and apply for here. Our founder used his background as a professional photographer to trade photography lessons for flight lessons to get his private pilot certificate, and though this is not a common scenario, there can be options like this to be found if you’re willing to dig a little. 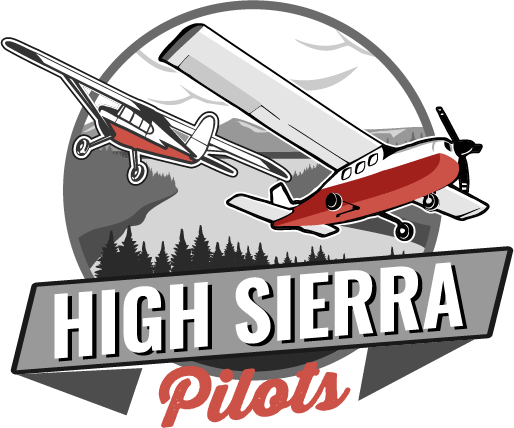 Luckily, the High Sierra Pilots flying club is remarkably affordable, allowing you to fly for as little as $14 a day, and we’re willing to work with you to make flying fit your budget. Everyone should have the chance to fly, no matter their financial situation! So, if you’re planning on applying for an aviation scholarship, good luck! There are many great options out there, just a quick Google search away. If you’re dedicated to learning to fly and have a tangible passion for aviation, it’s a snap to drastically reduce the cost of becoming a pilot. Just get out there and apply!